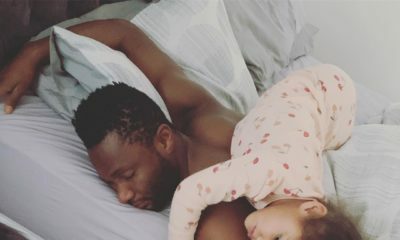 31-year-old former Chelsea player Mikel Obi has joined the English club Middlesbrough. 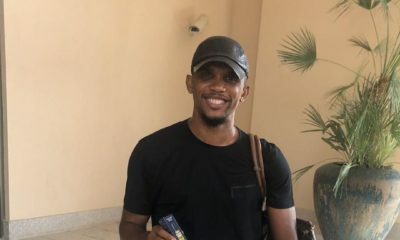 The Super Eagles World Cup captain agreed on terms with the club after leaving Tianjin Teda in China by mutual consent, Guardian reports. Mikel had spent 11 seasons in Chelsea before moving on to China and leaving as a free agent. 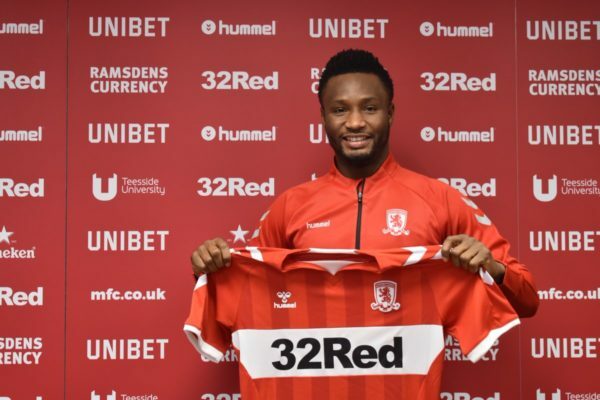 Middlesbrough, who are currently 5th place in England’s 2nd tier league, announced Mikel’s signing on their Twitter, sharing a video of the midfielder speaking.